In order to make your stay as pleasant as possible, we have clarified some points and important information in our internal regulations. Check-in: the daily starts at 2pm. Check-out: the daily rate ends at 12 noon. Guests wishing to extend their stay must inform the reception upon check-in. In case the Check-out is made after 12h, without previous authorization, we will need to charge half a day until 18h and full after this time. Breakfast: 07h to 10h. Buffet served in restaurant. Lunch: 12 a.m. to 3 pm. Buffet or La Carte served in the restaurant. Dinner: 19h to 22h. Buffet served in restaurant. Room Service: 23h to 6h. At other times, there is no service in the apartment. Beach Bar: 09h to 17h. Pool Bar: 09h to 01h. Shop: 08h to 20h, holidays and high season 07h to 21h. Tours and Excursions: 8am to 12pm and 2pm to 5pm. Swimming pool: 08h to 19h (attention to the use of chlorine outside these hours). Gym: 07:00 a.m. to 8:00 p.m. (exclusive use for those over 16 years of age). Infirmary: 09h to 17:20 (in case of urgency, look for reception at any time). Voltage: Our voltage is 220v. Internet: The hotel is equipped with wireless communication system. Notebooks are available at reception. Safe: To offer security and comfort in the custody of personal belongings, we offer our guests an individual safe system. We are not responsible for objects and values that are not stored in the safe. Visits: For your own safety, the Serrambi Resort reserves the right not to accept visitors to your apartment. Guests arriving at guests' rooms on the premises may be accepted by prior arrangement at the reception, subject to hotel management. Upon arrival, the guest should go to the reception desk to open the account and the identification bracelet will be placed. 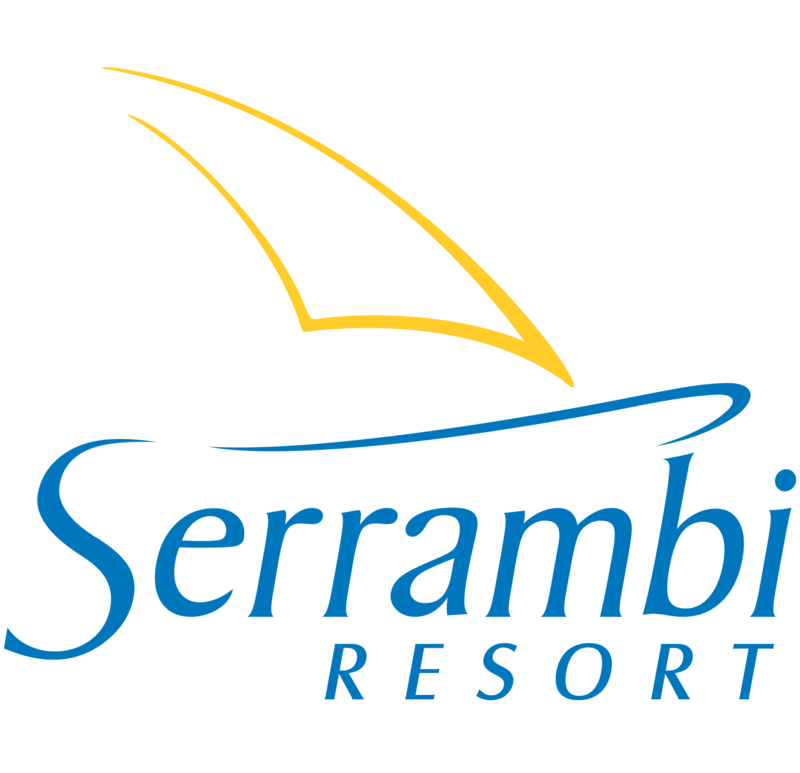 Security: The Serrambi Resort has a dedicated staff, 24 hours a day and cameras installed. We ask not to hang any type of clothing on the balconies or outside areas of the Resort. The commerce of people selling on the beach is illegal practice according to a decree of the City Hall, the acquisition of its products stimulates its proliferation, harmful to the tranquility of the environment. The city hall maintains structure and policy to this practice in Porto de Galinhas and other places.